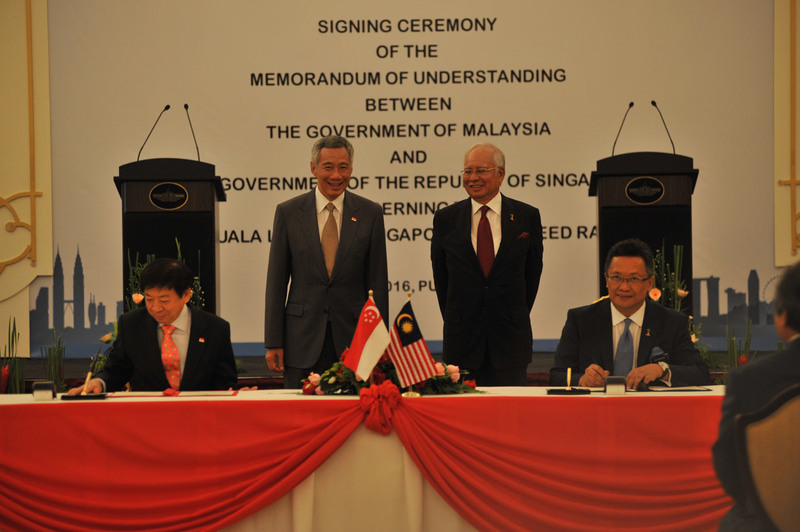 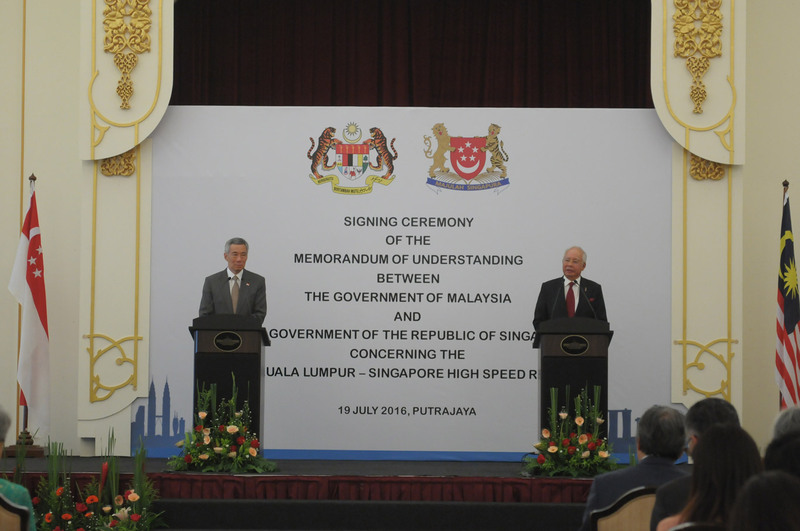 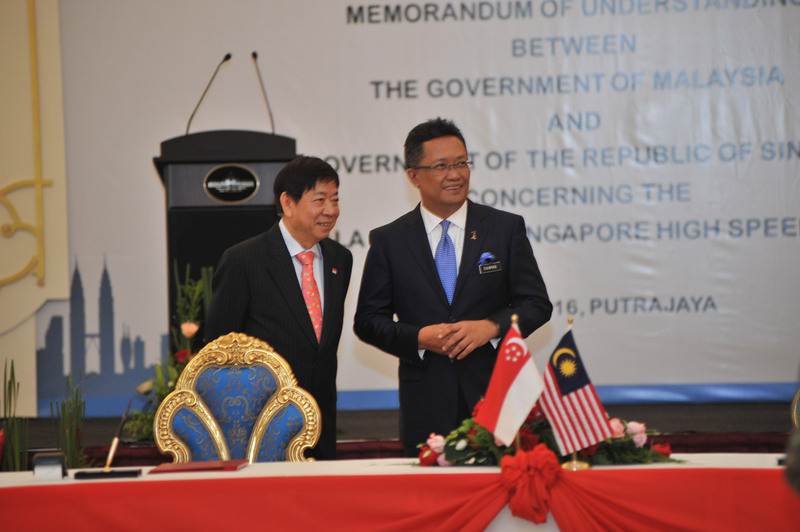 The signing of the Memorandum of Understanding (MoU) between Malaysia and Singapore was signed by YB Datuk Abdul Rahman Dahlan, Malaysia’s Minister in the Prime Minister's Department and H.E. 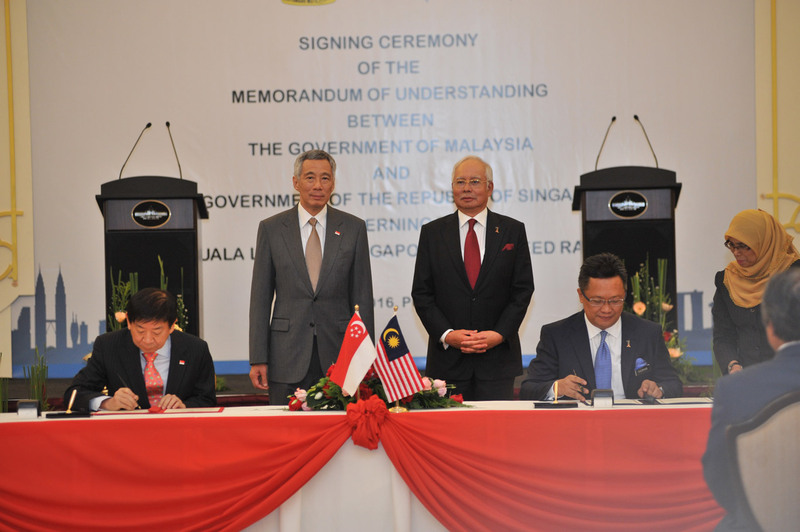 Minister Khaw Boon Wan, Singapore’s Coordinating Minister for Infrastructure and Minister for Transport. 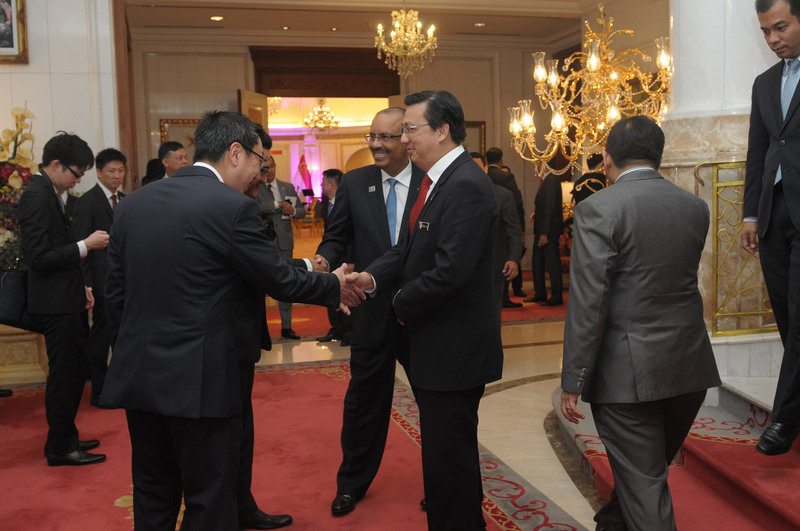 It reflects extensive discussions between Malaysia’s Land Public Transport Commission and Singapore’s Land Transport Authority on key points of agreement for the project, which include the technical parameters, commercial model, customs, immigration & quarantine clearance, safety & security matters, regulatory framework, as well as project management.